Bold cuisine, signature cocktails, and stunning views await your every turn. 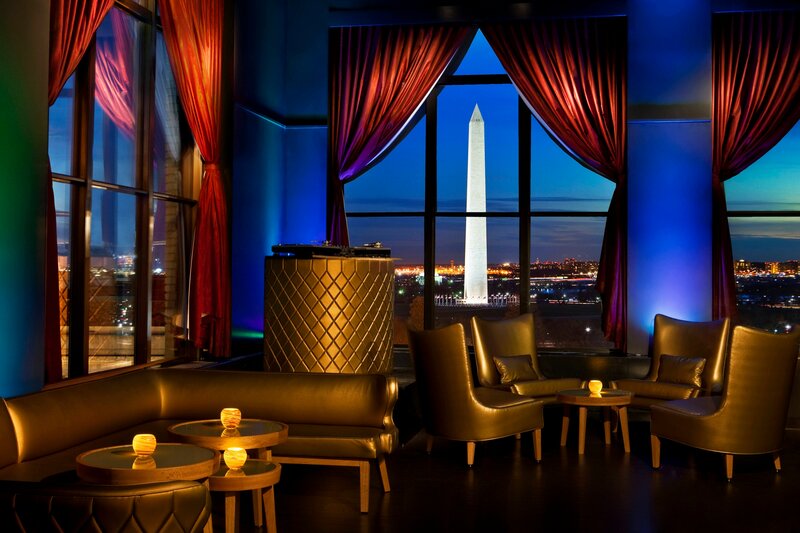 In addition to offering the city&apos;s premier rooftop lounge, W Washington D.C. features modern Mediterranean dining at Pinea, as well as an intimate whiskey bar. An iconic tavern offering American meals, including popular oyster specials, in Victorian-style digs. A trendy American eatery with a late-night menu plus plenty of room for a live music space downstairs. A local landmark for high-end American meals served in a posh space lined with portraits of statesmen. Inventive takes on French classics are turned out at this elegant spot with lots of outdoor seating. A casual, counter-serve cafe chain offering a standard menu of sandwiches, pasta and pastries. 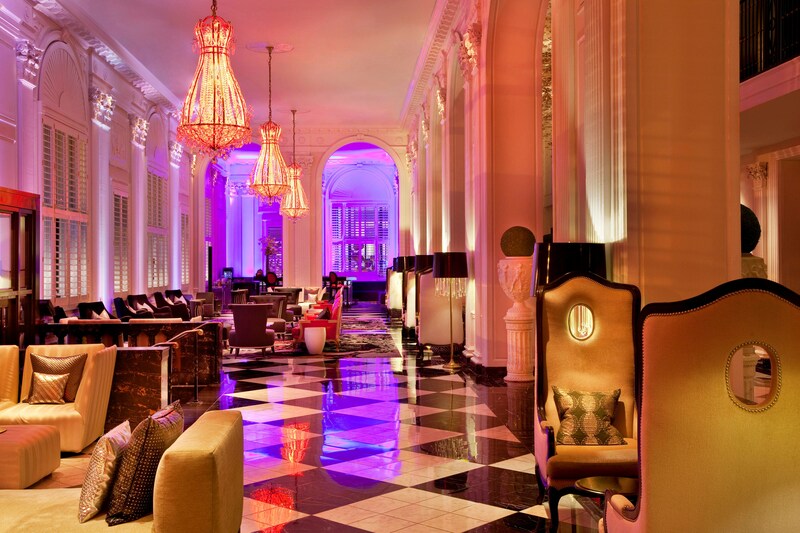 Soak in the unmistakable views of the capital on our Pennsylvania avenue patio while you sip on specialty cocktails and try your competitive side with bocce ball.